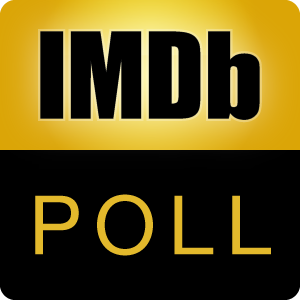 Poll: Do We Need a New New Hollywood? "Bonnie and Clyde" Faye Dunaway and Warren Beatty 1967 Warner Bros.
How shall I put it? ... YES! I'd rather have movies made in a good old classic (pre-70s) way. NO, I am quite satisfied with the current movie trends. There is no need for a drastic change right now. I don't need Hollywood, whether it's labelled "New" or "Old". My vision of what cinema could be is different altogether. It's TV's Golden Age, so you should shift your attention exactly there and not shed a tear over the downfall of cinema.